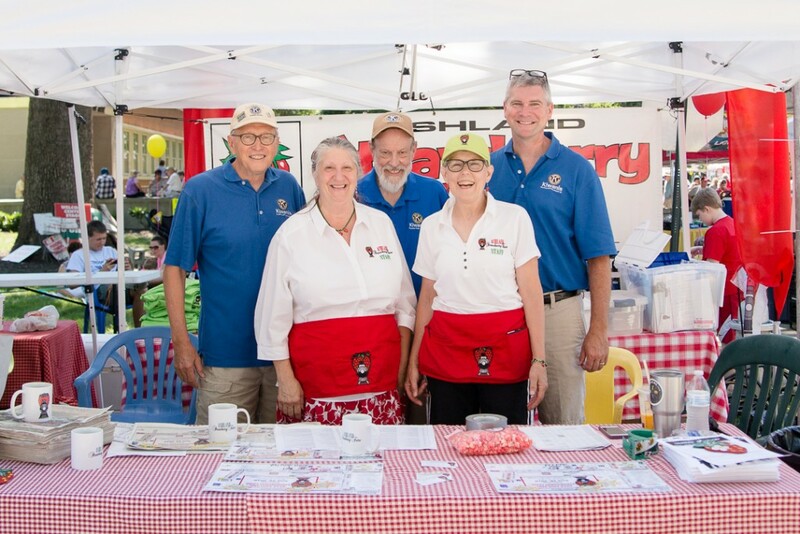 Are you interested in becoming a member or Director of the Ashland Strawberry Faire? We would love to talk to you! Contact us.